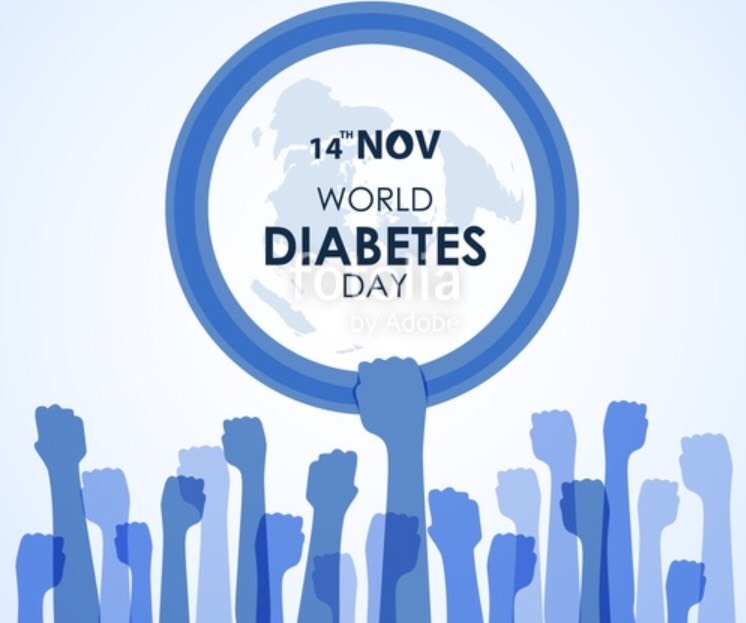 • As of 2014, 422 million people around the world were affected by diabetes, and in 2016, diabetes killed approximately 1.6 million people around the world—that makes it the seventh leading cause of death. • Diabetes is a serious illness, and can be a cause of blindness, kidney failure, heart attack, stroke, and limb amputation. So, that’s the bad news. But here’s the good news: with proper diet, exercise and other doctor-recommended lifestyle changes, you can manage your diabetes and prevent many if not all of the related complications. So, what, exactly, is diabetes? Diabetes is a chronic illness caused when your pancreas fails to produce enough insulin, or when your body isn’t able to effectively use the insulin that it makes. Insulin is the hormone that regulates sugar in the body; if insulin levels aren’t controlled, organ damage can occur. Diabetics are divided into two categories: type 1 and type 2 diabetics. Type 1 diabetics don’t make enough insulin; they will need to take insulin every day. Type 2 diabetics produce insulin, but their body isn’t able to put that insulin to good use. Type 2 diabetes is more common and can develop as a result of obesity or sedentary lifestyles. This year, the American Diabetes Association is focusing on gestational diabetes, a form of the disease that occurs in pregnant women. Usually, this type of diabetes resolves when the pregnancy ends, but both mother and child remain at a higher risk of developing type 2 diabetes later in life. Diabetes takes its highest toll on your body’s lower limbs. When high blood sugar builds up in your blood, it can damage your nerves and blood vessels, and ultimately can lead to infections, ulcers and tingling or loss of sensation in your feet (neuropathy.) If you experience all these diabetic complications, you may be diagnosed with diabetic foot syndrome. The most dangerous part of diabetic nerve damage is the way it reduces your ability to feel pain. If you don’t know that you’ve gotten hurt, small injuries may go unnoticed until they become infected—and a major problem, like an ulcer. In fact, about 25% of all diabetics will develop a foot ulcer over the course of their lifetime, a scary number given the fact that ulcers are difficult to treat and may ultimately lead to amputations. While all these foot problems are possible side effects of diabetes, there are many steps you can take to prevent them. • Visit your podiatrist regularly for check-ups and foot exams. When you have diabetes, you can’t afford to wait until you have a problem to see your doctor; early intervention is key to properly protect your foot health. If you have yet to experience diabetic foot problems, you can plan to see your podiatrist every six months; if issues arise, you will need to schedule more regular appointments. All of the following should be considered medical emergencies when you have diabetes: breaks on the skin, wounds with discharge, changes in your skin color, blisters or swelling. • Maintain your blood sugar levels to prevent nerve damage. • Never smoke—smoking will take a further toll on your arteries and worsen circulation problems. • Never, ever walk barefoot. • Never treat corns or calluses at home or with over the counter products. • Clean your feet every day, using lukewarm water. Make sure to carefully dry your feet after bathing, paying extra attention to the spots between your toes. • Check your feet every day, taking note of any changes in skin color or texture. • Change your socks every day and always make sure that socks are clean. • Moisturize your feet every day, twice a day, but don’t moisturize between your toes because this may encourage fungal growth. • Be extremely careful when you cut your nails, as nicks, cuts or ingrown toenails can be dangerous. If you don’t feel comfortable, your podiatrist can help with nail cutting. • Always check your shoes before putting them on, to make sure no rocks or bugs are waiting inside. • Choose supportive shoes that leave plenty of room for your toe, to avoid putting pressure on your feet and causing potential injury. • Follow a careful diet and get plenty of doctor-approved exercise. When it comes to managing your diabetes, the more you know, the less likely you are to experience complications. Stay on top of your foot health and follow these guidelines, and hopefully we’ll only be seeing you for your regularly scheduled foot exams!